A little bird told us kids are going to love this craft. 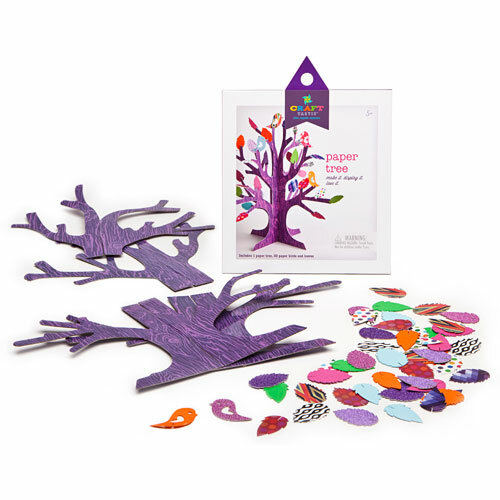 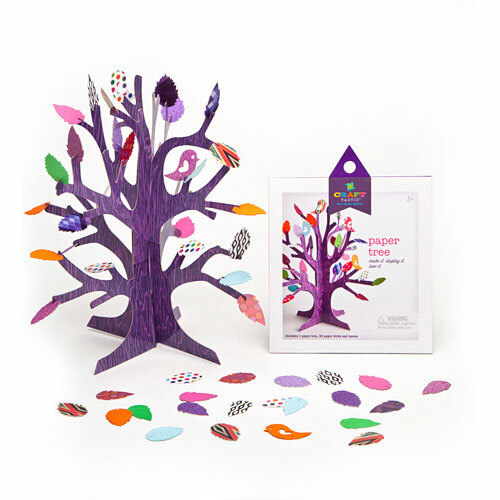 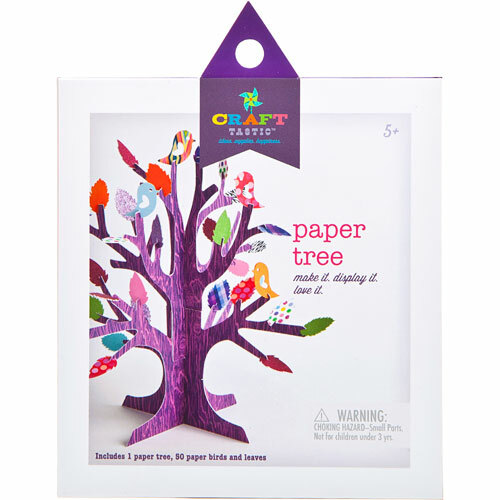 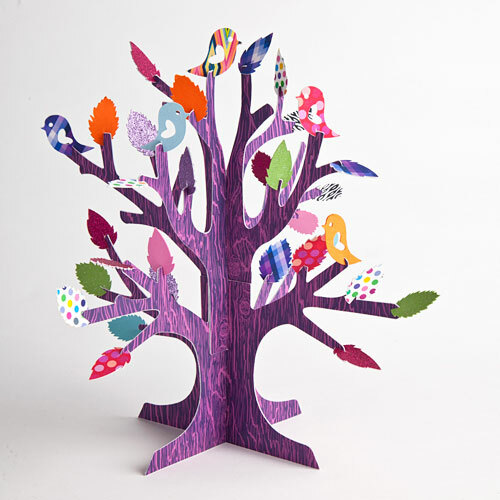 The simple-to-assemble paper tree comes complete with cute birds and colorful leaves-and it'll easily perch on any desk or dresser as a decorative touch. 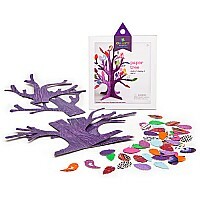 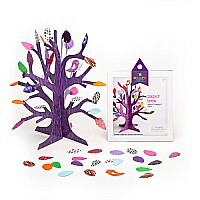 The kit comes with one paper tree and 50 paper birds and leaves. 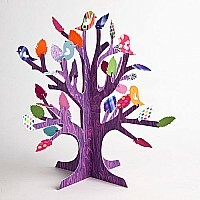 paper tree, paper birds and leaves (50). 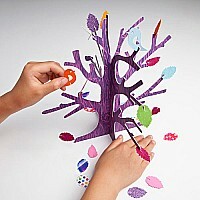 Measures approximately: 9.00 x 9.00 x 6.00 inches..